The future belongs to those who are aware... and prepare. 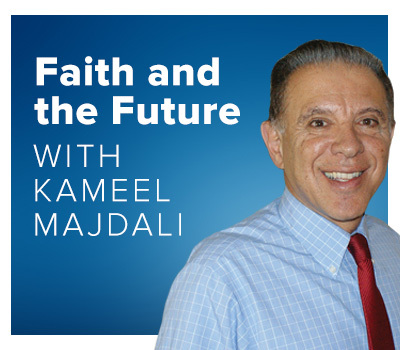 Explore true foundational values through the prism of faith with Neil Johnson and Kameel Majdali as they consider about how to survive and succeed in the coming days. Following precepts from Proverbs, they encourage us in preparing our hearts and tackle profound and sometimes controversial topics that, in our busyness, we have no time to look at in depth. 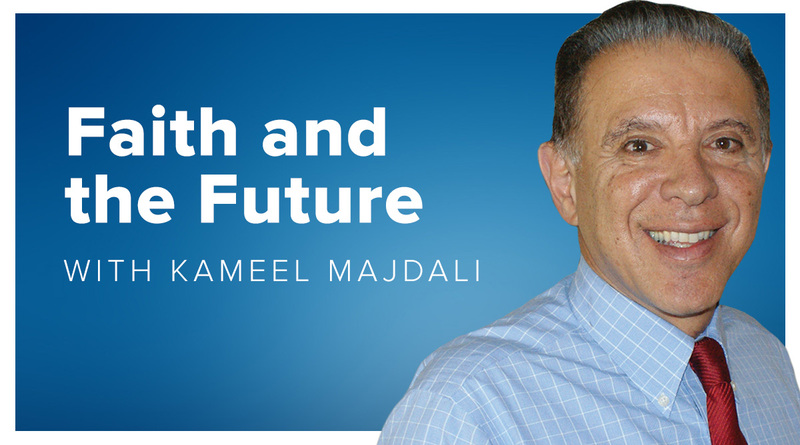 “There is a God in heaven, He does hold the nations in His hand, He does have plans not only for His Kingdom but even for you as an individual.” Dr Kameel Majdali.